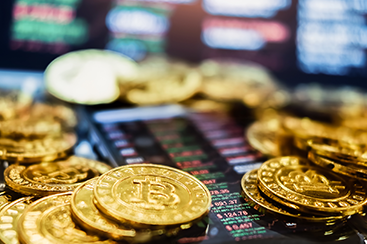 An ICO allows cryptocurrencies to raise capital for a new venture similar to the way a startup would through an Initial Public Offering (IPO), however in this instance, investors receive a “token” as opposed to company stock. In 2017, more than 200 ICOs were executed, a more than 400% increase over the year before. With this increase comes the increase in opportunity for fraud. The trouble with ICOs and crypto companies in general is that they are entirely unregulated, not a single token sale has ever been registered with the Securities and Exchange Commission. Michael and Ross explore the nature of tokens, and whether or not they can be considered securities under Federal law. Regulators will look to the Howey test, which famously defined a security, for guidance. But the Securities and Exchange Act of 1934 protects only those securities that are listed on domestic exchanges, and therein lies the issue.